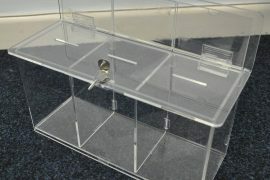 Perspex Acrylic Displays and point of sale equipment. 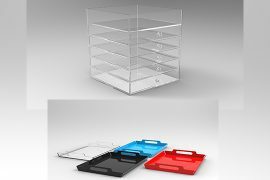 GJ Plastics a leading manufacturer of Perspex Acrylic Displays and Point of Sale equipment in the UK. 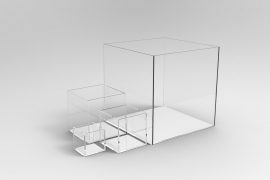 If you need displays making in Perspex Acrylic or other materials our expert product designers can create eye catching display products for You. 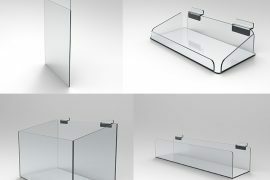 Made in clear or coloured Perspex acrylic producing attractive retail displays. 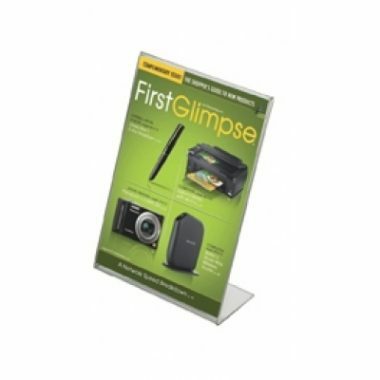 Displays can be branded with Your logo for an additional cost. 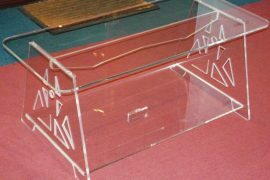 GJ Plastics can design bespoke Acrylic Displays for you if something in our standard ranges does not fit your needs. 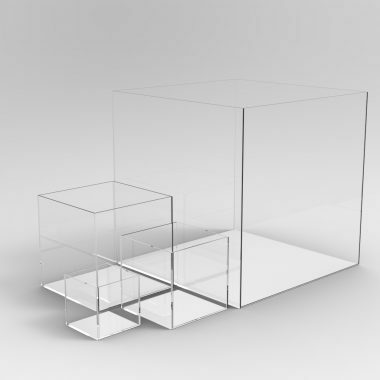 If it is Display Cubes or Display Bridges you need we have a selection to choose from. 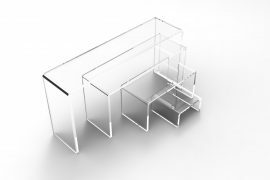 Because we manufacture in our own UK installation, custom designs can be made if required and for an additional cost. 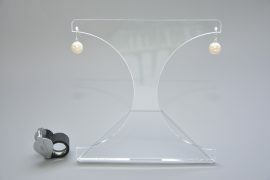 Display Plinth Stands we have designed and made are available in a selection of sizes and styles. 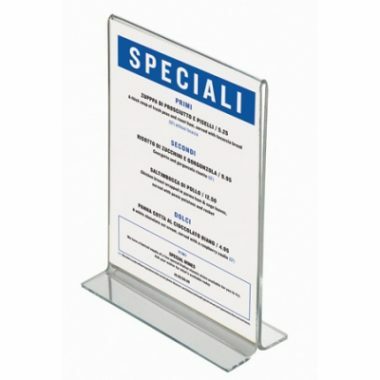 Product displays are made in clear or coloured Perspex Acrylic. 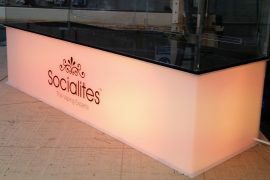 We can also make LED lit Plinth Stands in a variety of sizes. 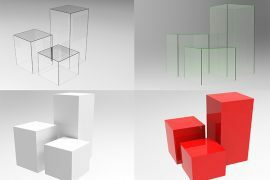 The plinths can be designed to the size you need. 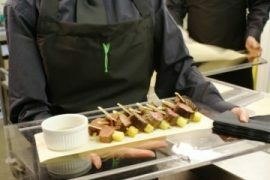 Proving to be an attractive display solution for retail or Events. 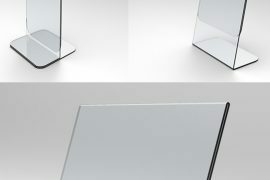 Branding options are available for all our Plinth display products. 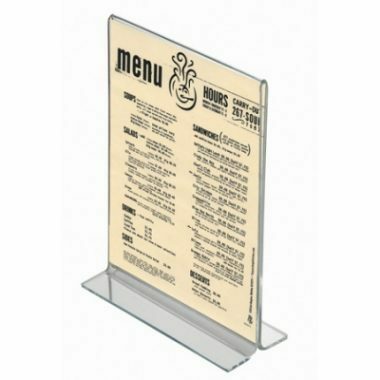 A range of Slatwall Acrylic displays for retail use, Acrylic Card Racks, through to Acrylic trays and menu holders. 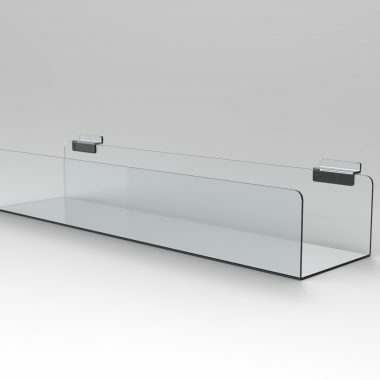 If a slat wall acrylic accessory requires designing and manufacturing one of our expert product designers can discuss it with you. 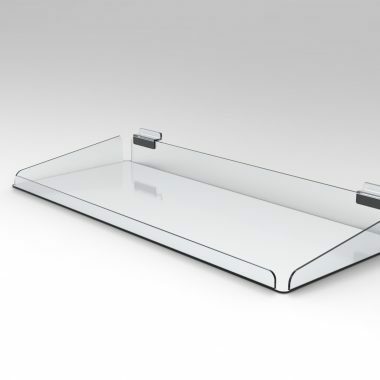 GJ Plastics are committed to a high standard of quality we design all our products using the latest 3D Solidworks CAD. 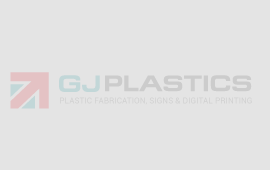 We manufacture using Lasers, CNC Routers, and Heat Bending machines. 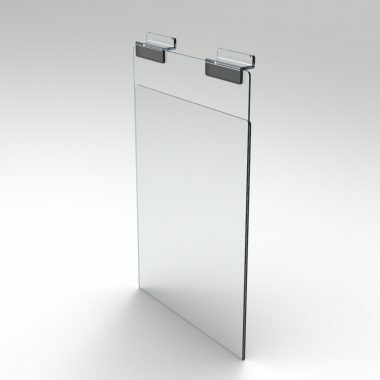 Place Your message or branding on the Acrylic Displays. 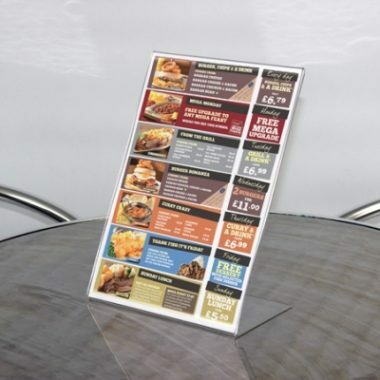 We can Direct Print to the acrylic if needed. 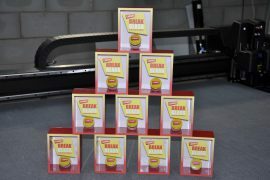 GJ Plastics have the latest laser technology achieving fantastic engraving results. 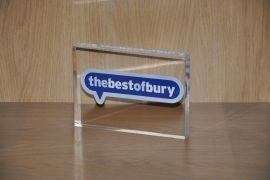 Many of our products can be engraved for an additional charge with your corporate logo, or even a personalised message. 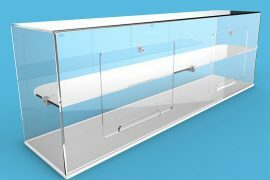 So if you have a new retail space or updating your old one and need high quality Acrylic Display products designed and made in the UK call us. If you need to talk, call one of our team of experts, we will be more than happy to work with you.